Dragons' Den audition preparation! - ArtResin Inc.
- Dragons' Den audition preparation! 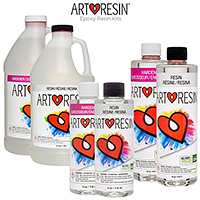 - ArtResin Inc.